Do you enjoy the November? Do you have a feeling that the Christmas is just around the corner? Not yet? lol I don`t have such feeling yet~ ;p I think it is too early to think about holiday. 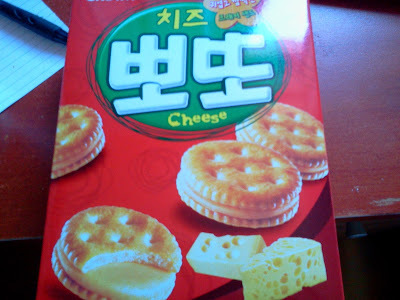 신짱 (shinjjang) - sweet honey-flavored crisps. I wonder why the are called "못말리는" (unstoppable lol), because I was able only to eat a little of it, as it was too sweet and "filling" and I am usually a big sweet-tooth. 참붕어빵 - literary translates as "real carp [looking] bread". It is sweet chewy cake with chocolate flavoring. This are chewy caramel & chocolate flavor sweets. We have it in Russia, too. So I have bought it mostly because I wanted to compare. 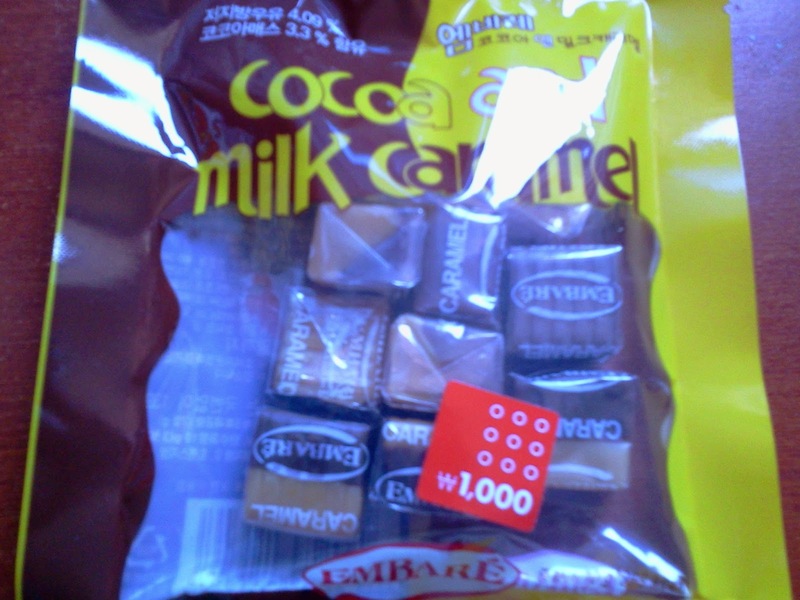 Now I can say - the sweets are the same in Russia and Korea ~keke + it was super cheap at Daiso 1000 Won (~1$). Comparing to the earlier mentioned Korean crisps, these ones were better. But. 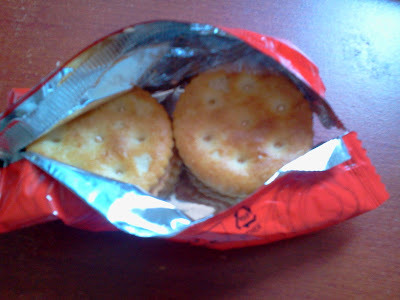 It can`t be even compared with the world-known brands, or even some Russian chips ;o p.s. "베이컨칩" means simple "bacon chips"
"팥빙수" (patbingsu) - popular Korean "dessert"; consists of sweet red beans, lots of ice and some topping (might be marshmallow or jelly, for example). This is the best food for hot summer day, as it cools down and refreshes very good! Don`t know what to say about it. It wasn`t the best food I have tried in Korea. And I won`t buy it second time. 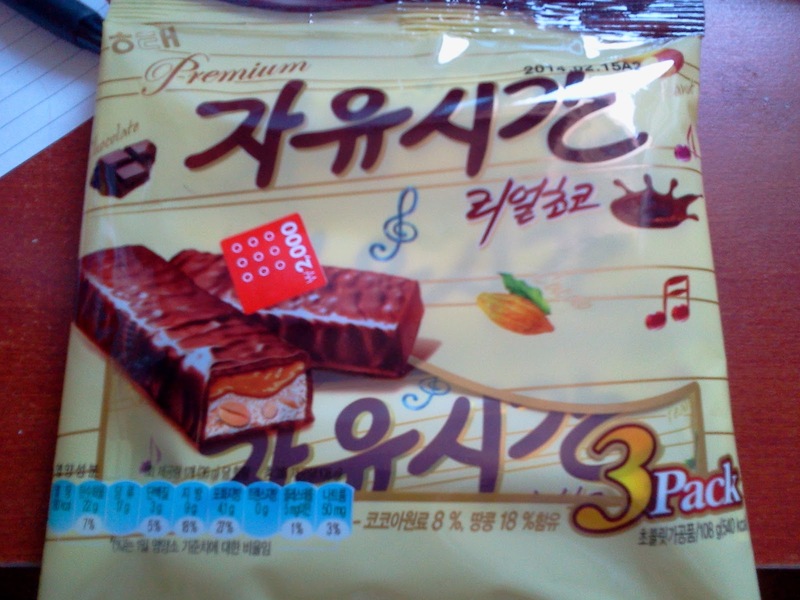 These were just a part of snacks and sweets I have tried in Korea. Overall I can say that sweet things in Russia are more tasty than in Korea. At this point I was kinda disappointed. However, there were some awesome super tasty things, like 팥빙수 (patbingsu) and 삼각킴밥 (triangle kimbap - i haven`t shown this one), which I love so much. I will buy it again and not just a one time for sure! ^-^ As you can notice, the most tasty snacks are "traditional" Korean snacks, which you can`t usually find in other countries, but in Korea. So, if you are planning to visit Korea, I recommend you to try it!